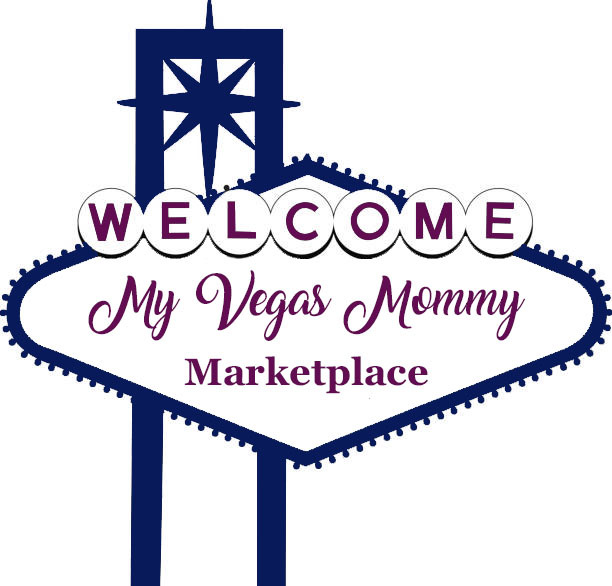 My Vegas Mommy: Best Buy Black Friday Deals and Doorbusters ~ Early Access LIVE NOW! Best Buy Black Friday Deals and Doorbusters ~ Early Access LIVE NOW! Early Access to Best Buy Black Friday Deals and Doorbusters starts today, 11/19, online for 2-days only. *The deals are available for My Best Buy Members, not a member join HERE for free.